Michy Batshuayi has agreed terms with Crystal Palace ahead of a potential loan move from Chelsea, according to Sky sources. The deal looks set to go down to the wire on Deadline Day, and comes after Chelsea refused to deal with Tottenham over a potential loan deal for the Belgian. 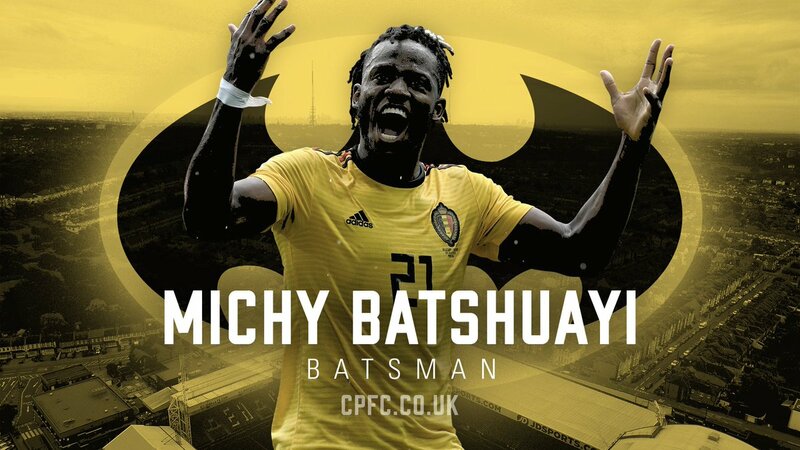 SIMON JONES: Crystal Palace have made a late move to sign Batshuayi on loan after agreeing terms with Chelsea. Tottenham were offered the Belgian on Wednesday but refused to match Chelsea's demands. West Ham did agree but the striker was reluctant to join them. The Belgium international, 25, had been on a season-long loan at La Liga side Valencia. Batshuayi - who had been linked with a loan move to Tottenham or Everton - has scored seven goals in 32 Premier League appearances for the Blues. 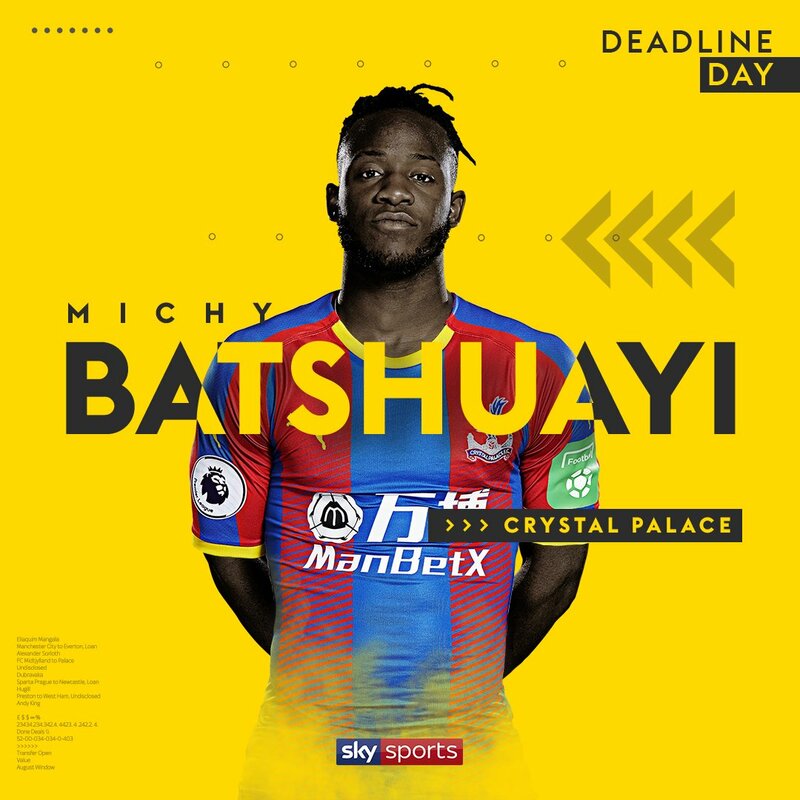 "This is a fantastic signing for Crystal Palace," said club chairman Steve Parish. "Michy is a player we've long admired, and I'm delighted that we've finally managed to get him in a red and blue shirt. He will be a magnificent addition to our squad." Chelsea signed Batshuayi for £33.2m from Marseille in 2016, and he scored the decisive goal in Chelsea's 2016-17 Premier League title success. He spent the second half of last season on loan at Borussia Dortmund, where he scored nine times in 14 games. He netted one goal in 15 La Liga appearances for Valencia this season.